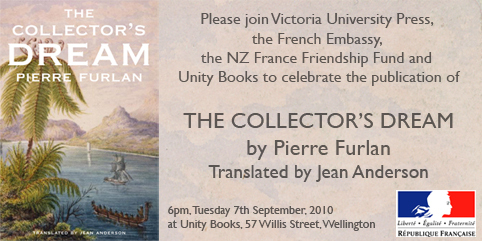 Please join Victoria University Press, the French Embassy, the NZ France Friendship Fund and Unity Books to celebrate the publication of The Collector’s Dream by Pierre Furlan. Translated by Jean Anderson. 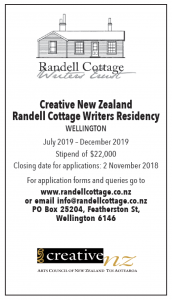 This entry was posted in Writers and tagged Events, Furlan, publication. Bookmark the permalink.